The World Health Organization (WHO?!?!) has just added gaming disorder to their book of diagnoses. We three experts give our opinion. 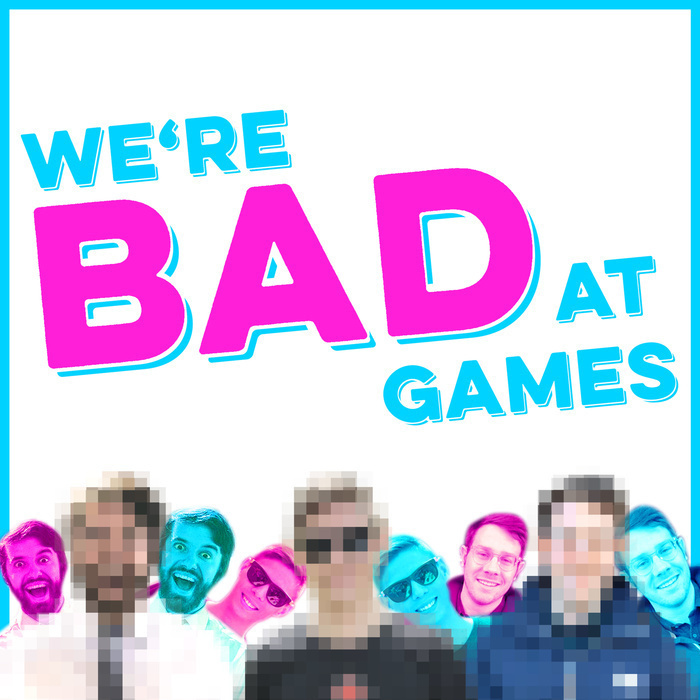 We then play the best game we've ever played, ever, on the show, Coffeepot. It's not even worth describing, hearing is believing.